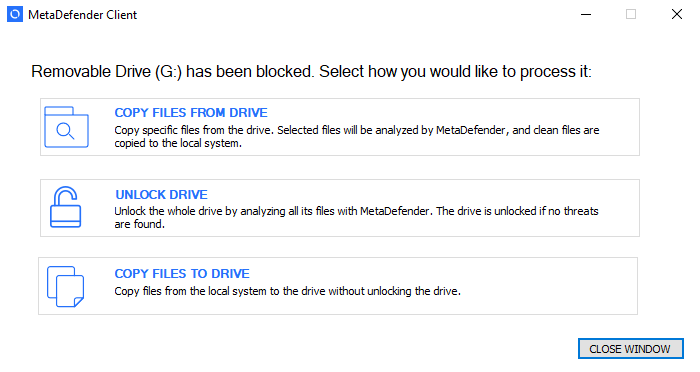 The MetaDefender Client device protection can be enabled by going to Settings → USB Mode → Driver installed → On. 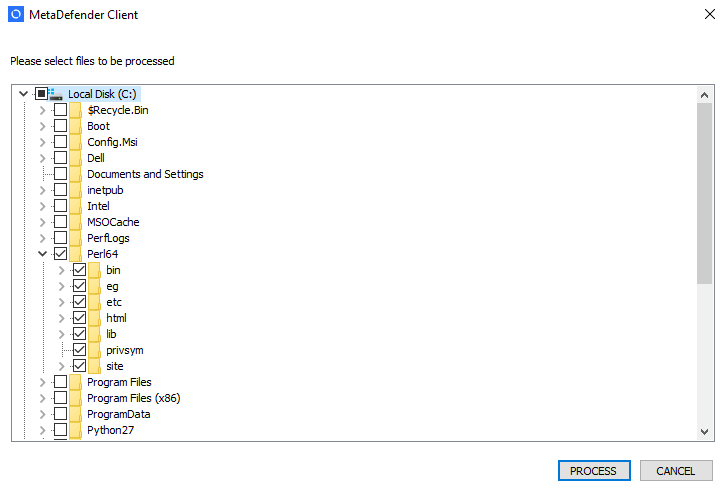 This can only be enabled after the Client is installed. 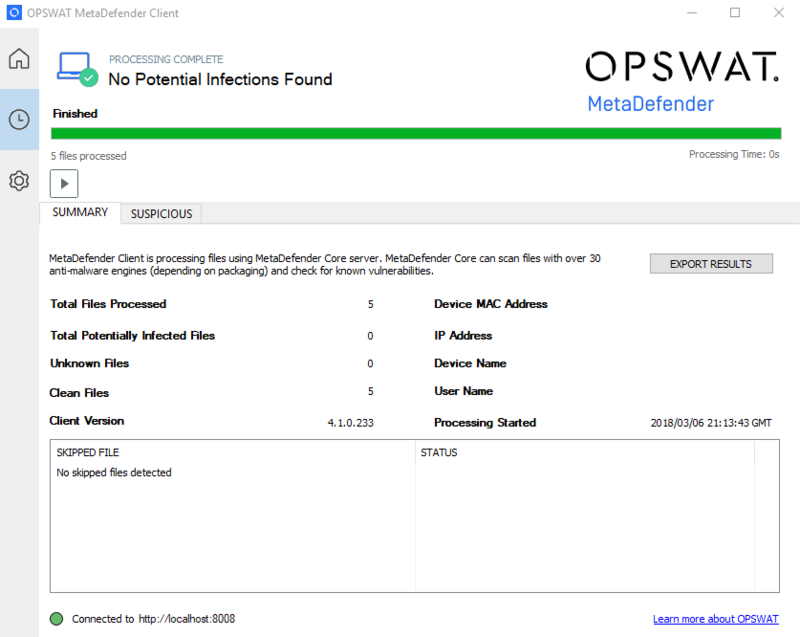 Once installed, the MetaDefender Premium Client will run as a Windows service, and will monitor the endpoint for any insertion of USB media or CD/DVD discs. Access to inserted devices will be blocked until they have been scanned by MetaDefender. 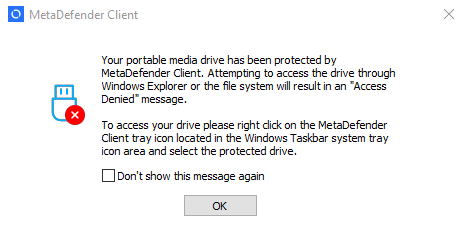 The only way the device can be used without going through the MetaDefender Client is by uninstalling the MetaDefender Premium Client. When a USB or disc is inserted, MetaDefender Client will prompt the user to decide how to handle the device. If the user chooses the 'Copy files from drive' option, they will be able to select which files on the media are to be scanned. If the user chooses the 'Copy files to drive' option, they will be able to select which files on their system should be copied to the device. 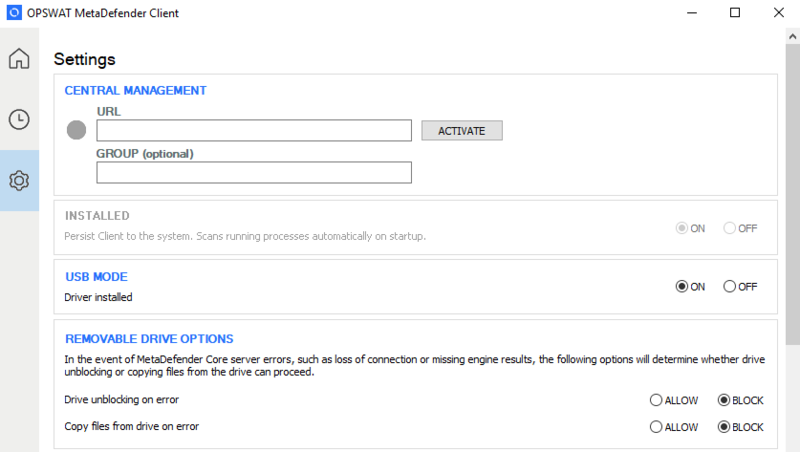 If this option is selected, the drive will not be scanned and the user will not have read access to the drive. If a file already exists on the USB, the user will be prompted to choose whether or not they want to overwrite the file. 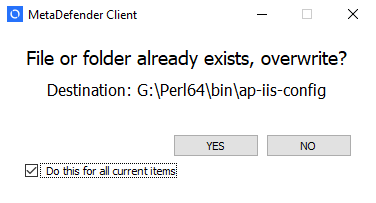 After all of the files have been processed a summary will be displayed to the user. If the 'Unlock drive' option was chosen and no threats were found, the drive will become accessible to the user. 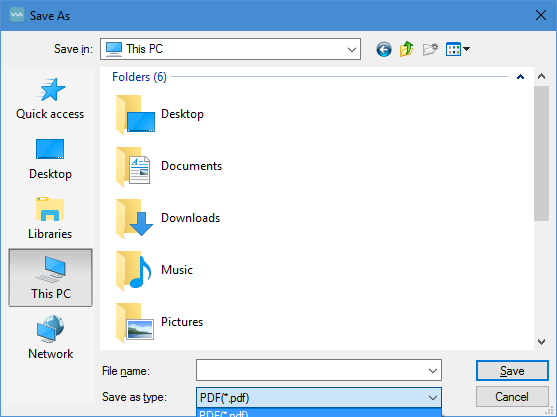 The user can choose to go to the directory of files that were scanned. 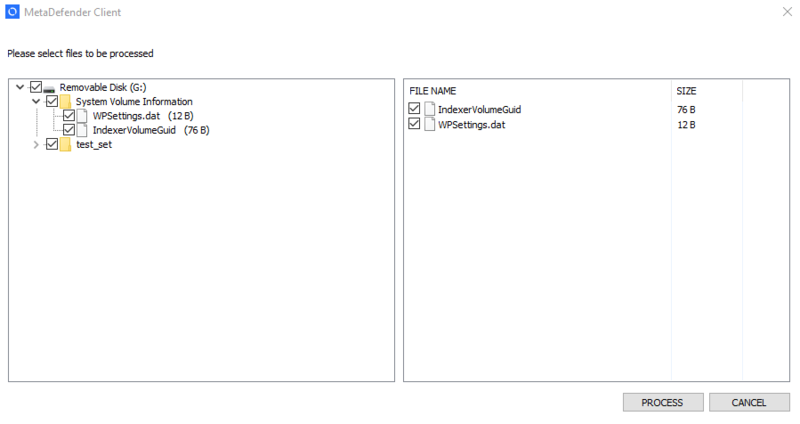 If they chose the 'Unlock drive' option this will be the drive itself, but if they chose the "Copy files from drive' option this will be a directory on their desktop where files were copied. They can also choose to save a report of the scan session in PDF, text, or CSV format.